Hello Everyone! Let’s make your summer exciting! 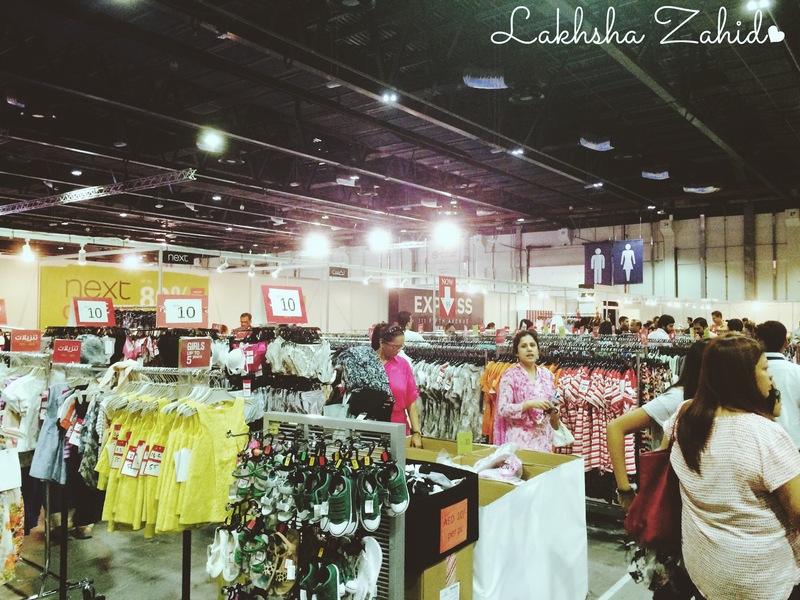 As all of us are fond of Sales, that too when it comes to your favorite brands all under one roof! Well here’s the good news about the big sale for Dubai Summer Surprises ”The Big Summer Sale”, in Dubai World Trade Centre, 11 am to 11 pm. The sale is located in Zabeel Hall 2 & 3. There’s a grand prize of Nissan 370Z’ through Raffle draw and daily cash prize worth 10,000 Dhs! The brands there include of American Eagle, Debenhams, Express, Next, Payless, Milano, Gap, George, Salsa Jeans, Hugo Boss, Rivoli Brands, Aldo, Call it Spring, Aldo, Tommy Hilfiger, La Vie En Rose, Nine West, Shoe Studio, Aeropostale, Dolce & Gabbana, Paul Smith, Michael Kors, Lacoste, Alice & Olivia, Max Mara, The Children’s Place and many more! There are great deals coming up each and every hour. 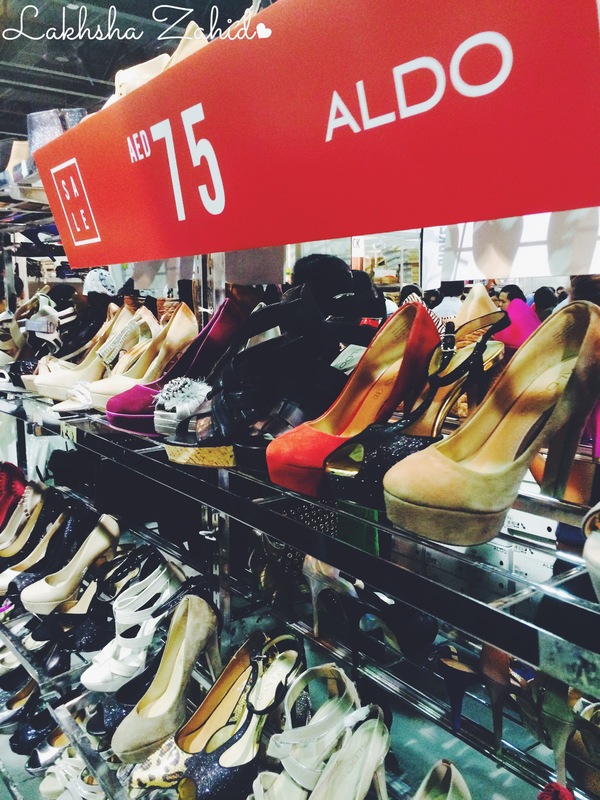 Buy one get one free, 3 shoes for 100, 50 percent off, 70 percent off and so many more! Don’t forget to visit as there are still 2 days more! I bought 2 great shoes, and they’re amazing. Good collection of ladies, men and children wear! Do let me know about your experience and what you bought! Happy Shopping!